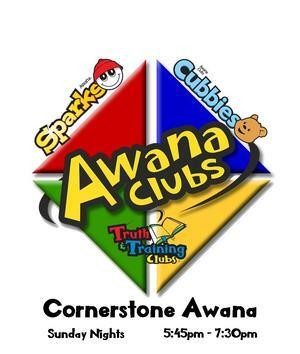 If you have any questions about the Awana program or you would like to volunteer, please email us at awana@cbclucas.com. The 2018-2019 Awana year begins in September 2018 and will continue through May 2019. We look forward to seeing the kids have a fun time learning about Jesus, memorizing bible verses, and growing physically and spiritually. Your kids will have a workbook to bring home to read a story, participate in an activity about the story and memorize the bible verse. When they return to Awana the following week, they will recite the verse to their leader who will then sign off. Complete the book and get recognized and receive an award during the ceremony. 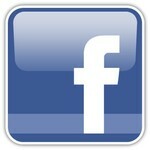 We meet on Sunday nights from 5:45 PM - 7:30 PM during the school year in the Education Center here at church. *To reach boys and girls with the gospel of Christ and train them to serve Him. *To reach parents and family members with the gospel. *To train adults to minister to children. I pledge allegiance to the Awana flag which stands for the Awana clubs whose goal is to reach boys and girls with the Gospel of Christ and to train them to serve Him. *Listen to your child recite the verse and sign your name. Be ENCOURAGING! We live in a world of sinners. We know this and still we’re appalled that we need to protect our children. We as Cornerstone Awana have taken every step to make sure your kids are in good hands. Only Awana Workers are ALLOWED in Awana area. All Leaders and Clubbers must wear their uniform and bring their handbook to club each week. Tennis shoes and jeans should be worn for safety reasons. If you are interested in volunteering in the AWANA program, please see George or Lela King or email us at awana@cbclucas.com. Hope to see you here.